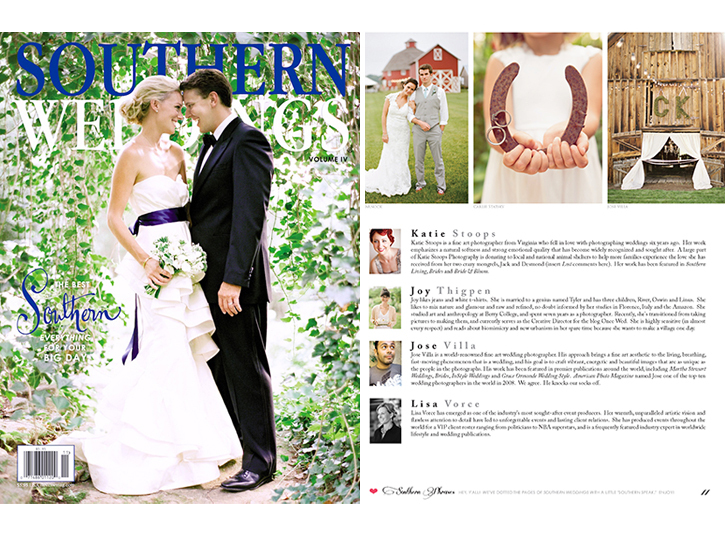 So honored to be a very small part of the newest issue of Southern Weddings Magazine! If you’re planning a wedding, this publication is full of beautiful inspiration. To see all of the images from the shoot featured check here. 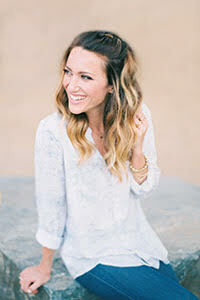 We are so thrilled to have you, Carlie!